We pride ourselves on our ability to work with the customer, listening and catering to your every need, seeing every job through to the end. Big or small we can accommodate any budget. All of our joinery is manufactured in our workshop based at Tuggerah by competent and qualified tradespersons. 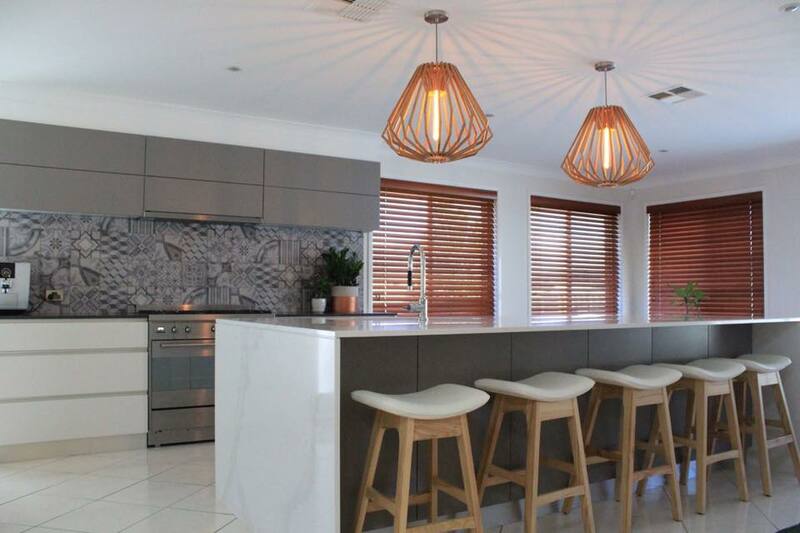 D & L Joinery provides joinery to builders, developers, designers, architects, business owners and home owners across Sydney, Central Coast, Newcastle and greater hunter regions. Working on New homes, renovations and commercial premises.